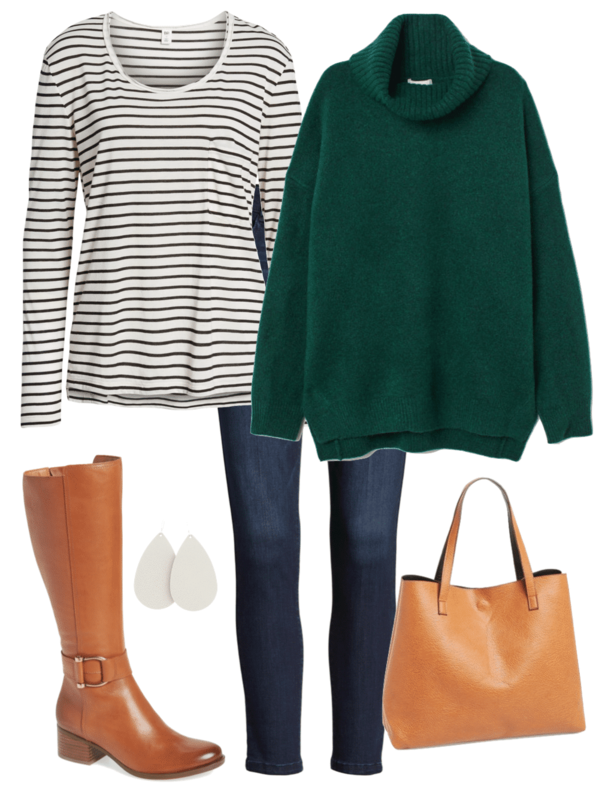 Starter Kit Wardrobe Guide for Winter Casual Style NOW AVAILABLE! Hey everyone, IT’S HERE! 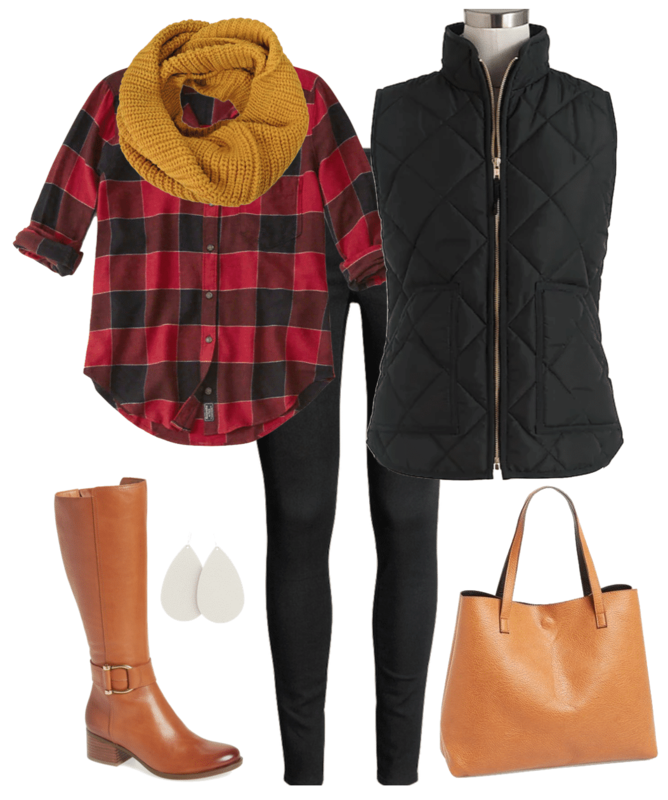 The Winter Starter Kit Wardrobe Guide for casual style is now available! If you need to build a winter wardrobe from scratch but have felt overwhelmed by huge lists of clothes or just haven’t known where to start, the Starter Kit Wardrobe Guide is for you! Please note this is EVERYDAY CASUAL style, not business casual appropriate. Business casual guides are on the list for the future though. WHAT’S A STARTER KIT WARDROBE? 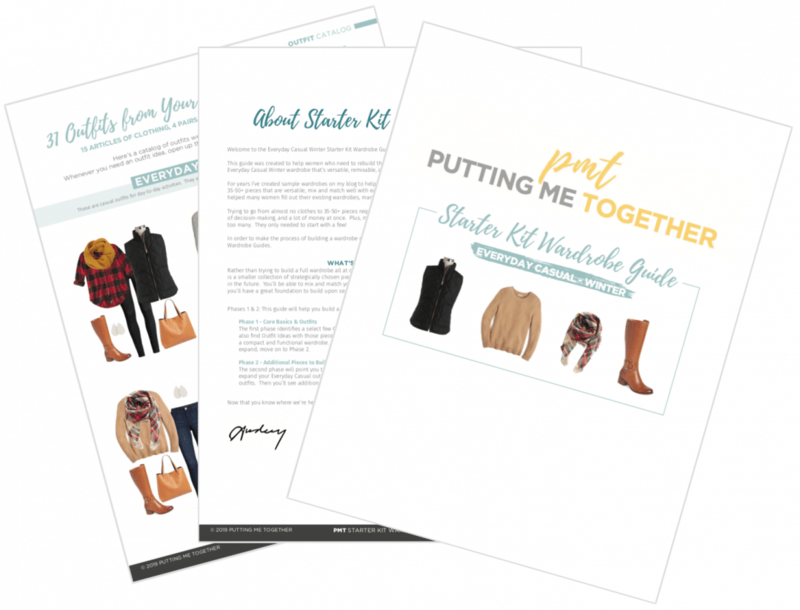 Starter Kit Guides are for people who need to build a winter wardrobe from scratch or close to it. Rather than being overwhelmed trying to build a full wardrobe all at once, this guide will help you build a Starter Kit Wardrobe. A Starter Kit Wardrobe is a smaller collection of strategically chosen pieces that will work for you now and set you up to expand to a fuller wardrobe in the future. This way, you can rebuild your wardrobe slowly, in doable, bite-sized portions. Shopping links to exact or similar pieces (updated weekly during the 3 months of the current season). Plus size options available! 31 Outfit Ideas from 15 articles of clothing, 6 accessories, and 4 pairs of shoes! At the end of Phase 1 you will have a compact and functional wardrobe. If you’re content at this stage, you can stop here for a while! If and when you’re ready to expand, move on to Phase 2. Shows 31 more Outfit Ideas if you add just a few more pieces! HOW DOES THIS COMPARE TO PMT CHALLENGES? I created these because I saw how overwhelming it was for women there to try go from zero pieces to 35 in a PMT Challenge all in one swoop. Starter Kits are for people who are starting from scratch or close to it. They focus the lists and are more “beginner” and basic with wardrobe foundations as well as style know-how. PMT Challenges are better for people who have clothes but want to fill holes, or want to become experts at remixing. Starter Kits are for people who feel overwhelmed and don’t even know where to start with clothes or style. “I’m getting so much out of the Starter Kit already and I haven’t even assembled all of the pieces!! Just going from what’s already in my closet, to dinner last night I wore an outfit almost directly from the starter kit. I got all kinds of compliments. Wish I had a photo to show you – I felt so put together, which is a new feeling for me.” – N.
“Thank you! Thank you! Thank you! Just LOVE this idea! I have previously purchased your PMT Challenges but get so overwhelmed and end up buying items that aren’t as essential and feel like I still can’t mix and match. This is brilliant! Makes it so much easier to know what to prioritize to buy, and still be able to get a reasonable number of mix and match outfits. 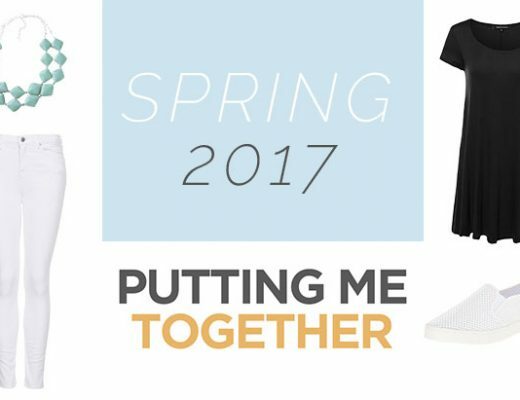 Looking forward to seeing more starter kits in the future!” – F.
“As a SAHM who only needs a few ‘go-to’ outfits, I love these smaller capsules!” – M.
“I just bought it and I LOVE it! I honestly had quite a bit of those pieces already but it was mixed in with stuff that doesn’t work. The pictures and descriptions helped me to see exactly how to put it together and I feel MUCH more presentable! 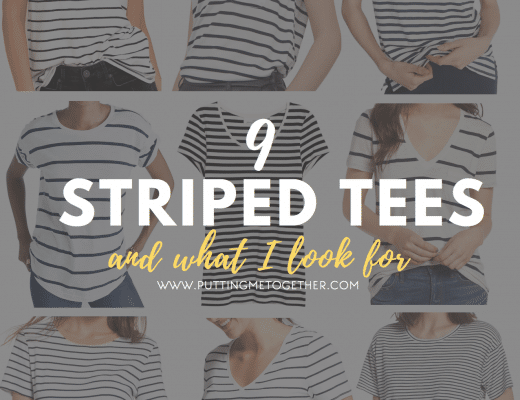 Thank you for helping us feel less overwhelmed and better about ourselves!” – S.
I’ve “cut the fat” to make it easier and less intimidating to build a wardrobe from scratch. 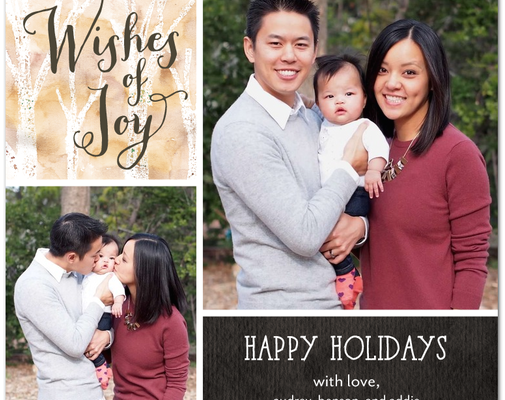 I’ve boiled down the list to only the essentials for your current season and lifestyle. And you’ll still get 31 Outfit Ideas from it! The cost of each Starter Kit Guide is just $19.99! Refunds are available within 14 days of purchase so you can try it risk free. If you are not fully satisfied with the Starter Kit Wardrobe Guide, fill out the Refund Request Form within 14 days. If you’re ready to start building your wardrobe, get the Everyday Casual Winter Starter Kit Guide for just $19.99 HERE! Want Starter Kits for Spring, Summer, and Fall? They’re already available! Get them HERE. Try this link! It might help to copy and paste the link in a new tab. You can always email [email protected] if you have any other issues!